Contributors: Thank You for your support! Just wanted to say thank you to Keith Kimber (RemoveARTY) and William Davis (Madog709) for your recent donations, it really helps and thanks again for your donations and support. To everyone else, I would like to thank all of you for not using AdBlock while browsing the blog, income from Ads has been enough to pay most of the expenses from WG Fest 2016 and should be enough soon to pay for hosting and maybe even some upgrades to the blog. Thank you everyone! I wouldn’t be here if it wasn’t for you all. You are all aware I don’t use the blog so I can have an income, this is just a hobby. I have a full time job as an IT & Communications Manage and any income from the blog is to pay for expenses related to the blog (and believe me they aren’t that small). Click here to support me! 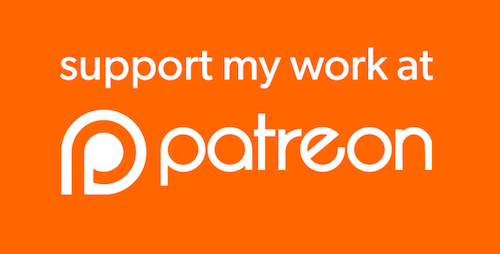 I would also like to remind you guys, if you would like to support me you can do it using Patreon or you can send a donation using Streamlabs that will go directly to my PayPal. Please only donate if you really can and want to support the blog. Under no circumstances you are obliged to donate. Please do not make donations if you are not authorized to do so.